Raise your hand if you are guilty of holding onto old makeup! Do you have a special drawer that you keep all those old cosmetics in, like me? I’ve been reading up on makeup expiration dates lately and I am so guilty of hanging onto things too long; and I even USE these cosmetics years after they’ve been opened. Disgust-o! I have always known that mascara is a cosmetic that should be replaced every few months because of the bacteria that could be growing in the tube, but I never put much thought into the other cosmetics I’ve been hoarding. Below, I’ve compiled a list based on the research I have done with the expiration dates of some of the most commonly used cosmetics. Have you ever noticed a little open jar label on the back of your skincare products with a number and a letter on it? I felt like an idiot when I finally realized what this meant. I’ve been seeing these for years and never paid attention to them. Using the example above, this symbol and number means that once that particular product is opened, it should be used within 12 months. 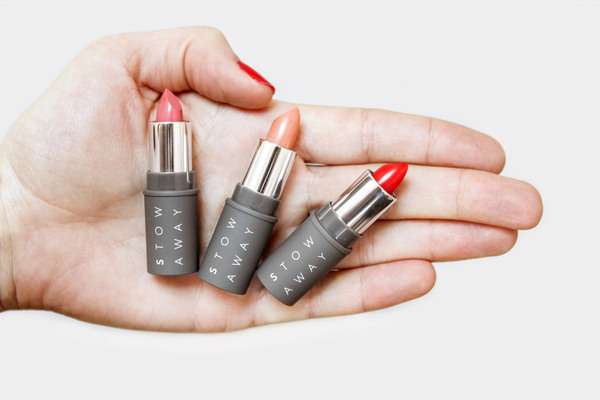 To combat this problem of not using your makeup until it’s gone, or makeup waste, Stowaway has come out with really great quality cosmetics that are in perfectly proportioned sizes. They are designed with expiration dates in mind with the idea that makeup should fit into women’s lives. 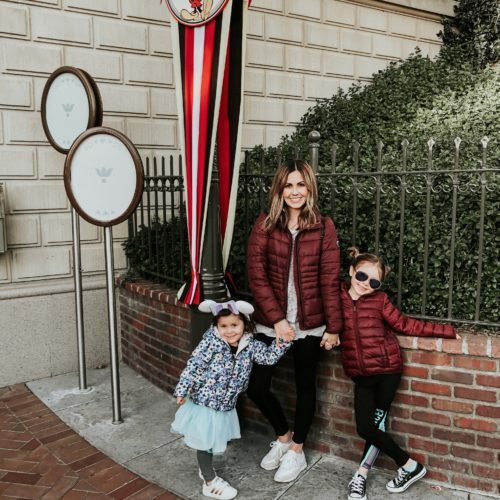 Their cosmetics are made in smaller sizes to ensure that you are able to use the entire product before it expires, and that also travel easier for women on-the-go. All items are paraben-, phthalate- and gluten-free. They are also EU compliant and cruelty-free and most of them include natural ingredients. I was given the opportunity to test out a variety of Stowaway Cosmetics and I have to say – I am blown away with how much I love them. In my line of work, I try a lot of cosmetics and have become very picky over the years. I’m particularly picky with lipsticks, foundations and mascaras. I have completely fallen in love with the DEFINED LASH MASCARA. My old mascara from Target usually costs between $6 and $10. 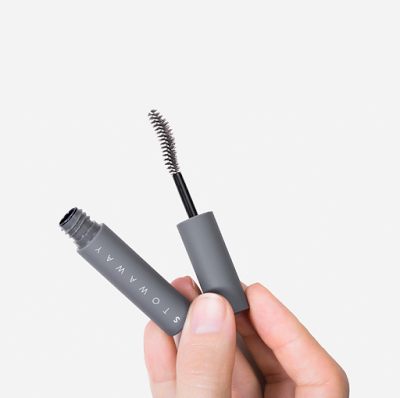 The Stowaway Cosmetics mascara is just $12 and is way better than my old product. The brush and mascara formula are exactly what I was looking for. I like a bit of a dry feel to my mascara because I like to layer it on. 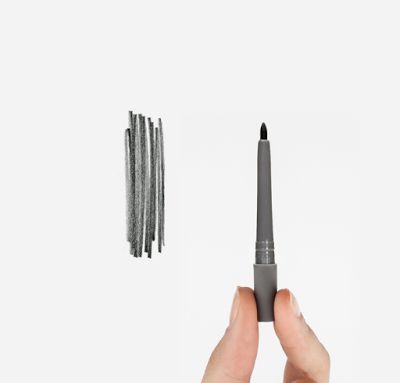 I usually do about three layers of mascara and this product is perfect for layering. I’m also really loving the EFFORTLESS EYELINER and the CREME LIPSTICKS in Muted Plum and Raspberry. 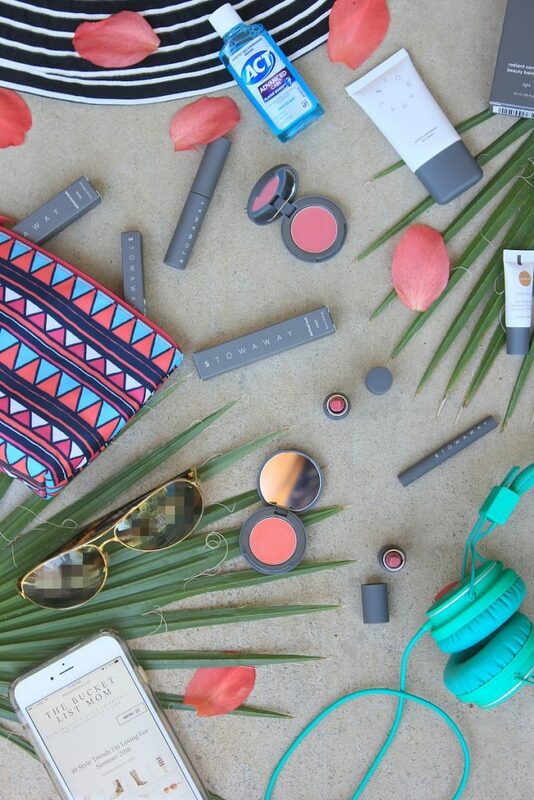 Stowaway Cosmetics are the perfect size for travel. They take up less room in my cosmetic bag and perfect for my carry-on bag. I plan to take them with my on my next trip to Puerto Vallarta next week. The hues are perfect for summer travels! 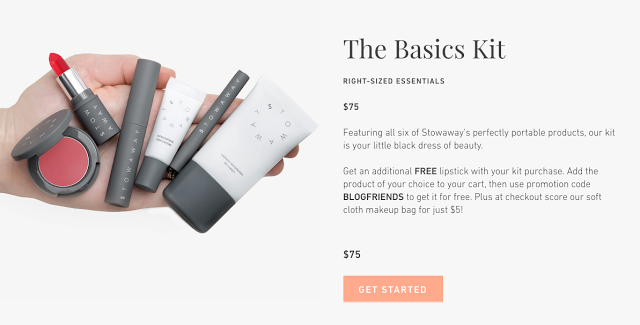 Stowaways philosophy when it comes to product waste is “Stowaway, don’t throw away.” They have an awesome RECYCLE PROGRAM that allows you to trade in your old Stowaway products in exchange for a credit towards more products. What’s even better is that they pay for the return shipping. You’ll get a $5 credit for every three products you turn in, which is good towards more Stowaway Cosmetics. This is a great opportunity to try every shade of lipstick, or every shade of Cheek and Lip Rouge. A great way to give Stowaway a try is to purchase their Basics Kit. Click the banner above to get a FREE lipstick when you buy THE BASICS KIT using promo code BLOGFRIENDS. Diverse Families Dolls – Designed to be as unique as you! I use makeup occasionally and hate wasting them so I do keep them well past the expiration date. These products are a great idea with the smaller size but still pricey for the Basics Kit. I agree with Linh about this kit being pricey. However, I need to pay attention and get rid of old makeup. This is a great list to save with the expirations. I loose track of how long I keep makeup since I do not finish it quick enough. I love the idea of smaller cosmetics! Such a good idea!